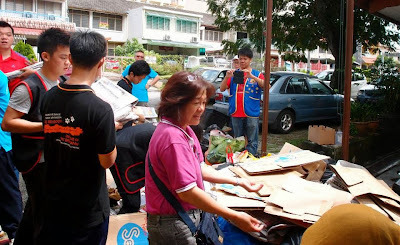 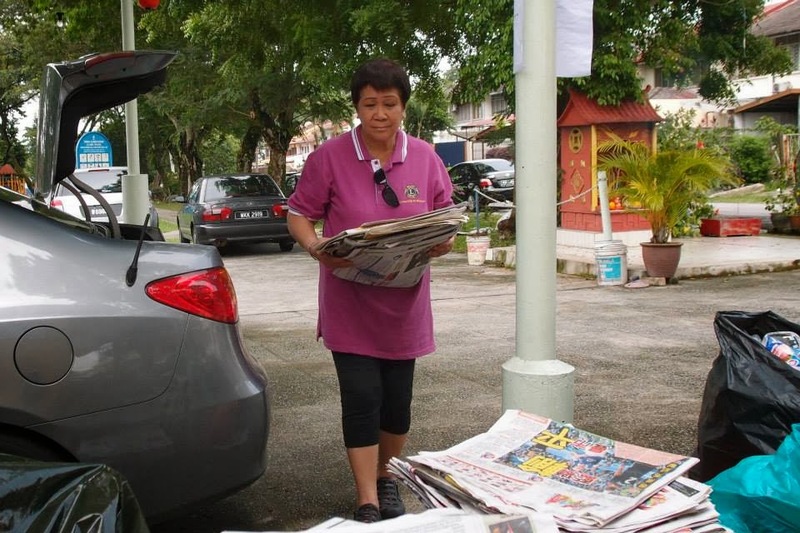 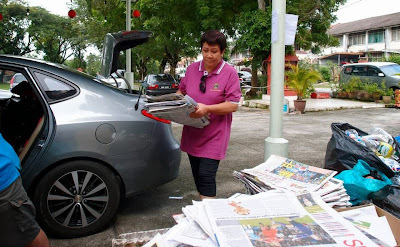 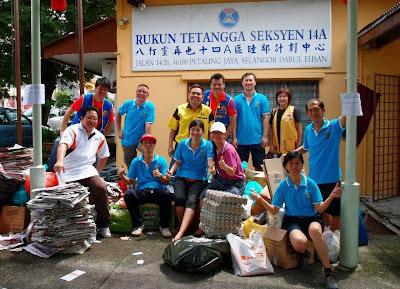 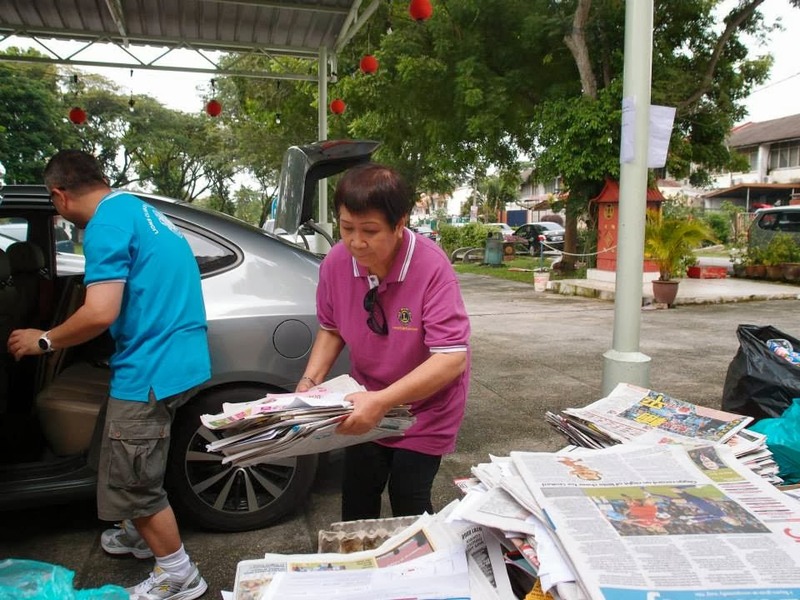 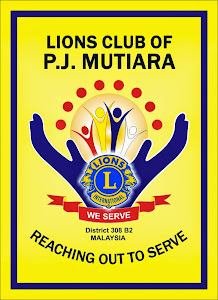 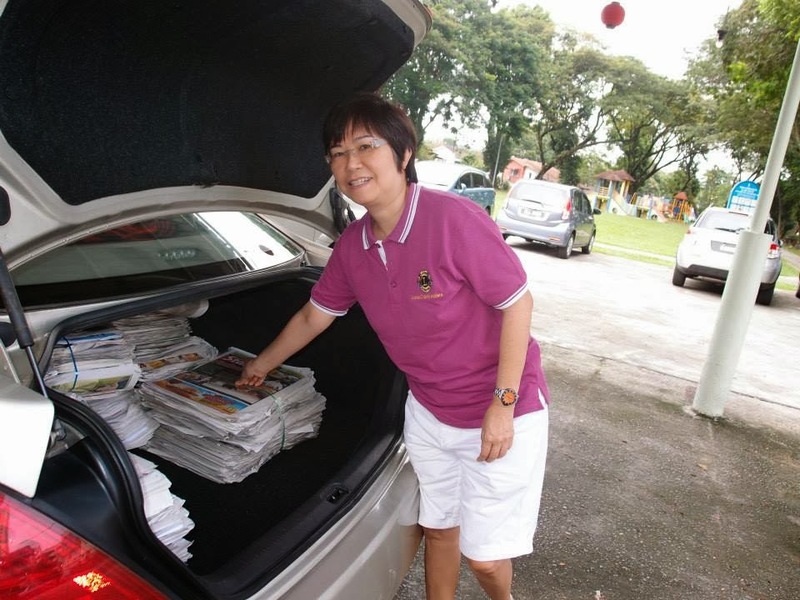 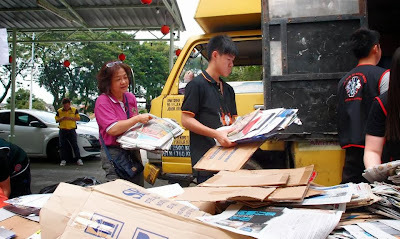 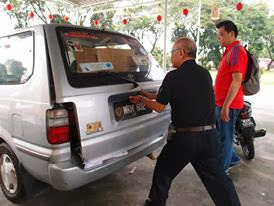 Speared headed by Lions Clubs of P.J.Metro under OC Thoo Shiang Peng & 6 members, supported by 5 P.J.Mutiara, 3 Ampang City Garden and 3 Damansara Metro New Century with their Leo Clubs - 3 from SMK Batu Lapan, 2 Monash University & 5 Sunway Metro collected recycled items ranging from newspapers, books, clothing, plastic, aluminum, glass, television, and various from 10 am - 12 noon. 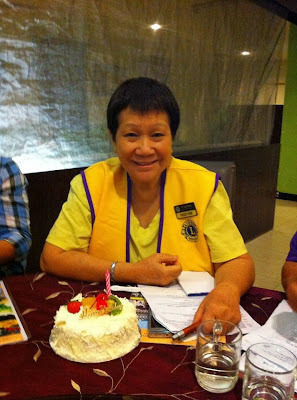 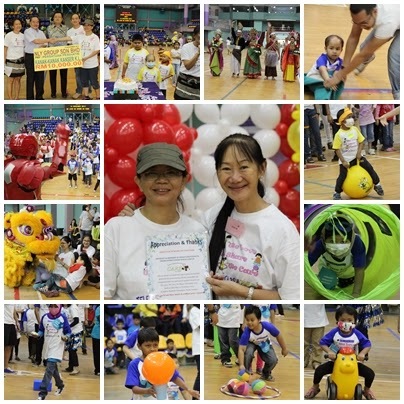 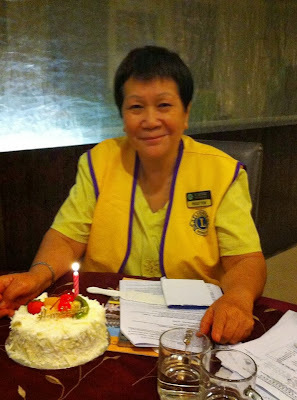 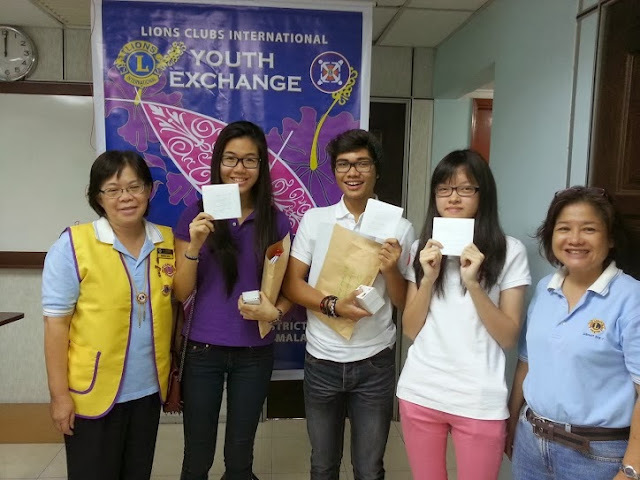 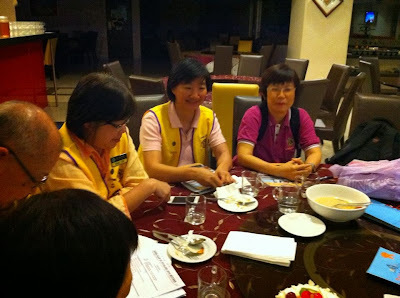 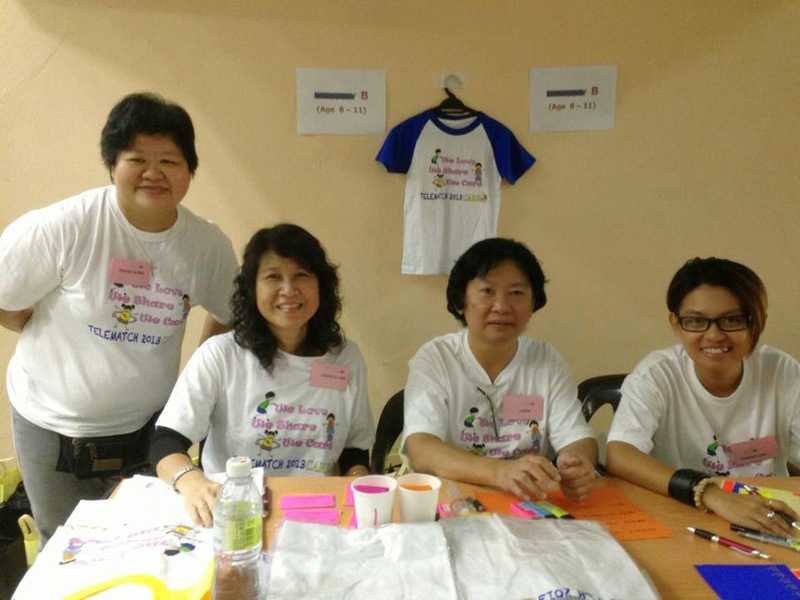 16 November 2013 OC Lynda with President Jessie, Irene, Nelson & Nancy lend a hand at the We Love, We Share, We Care Telematch 2013 organised by Childhood Cancer Caring Society of Kuala Lumpur [CARES] was held at Indoor Stadium Titiwangsa, Kuala Lumpur for 100 Oncology patients of UMMC, HUKM & General Hospital with their parents. 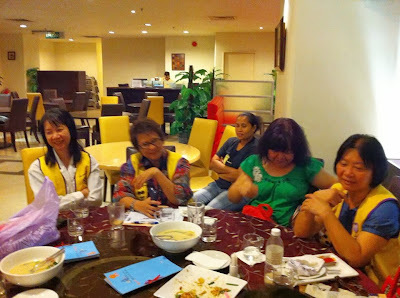 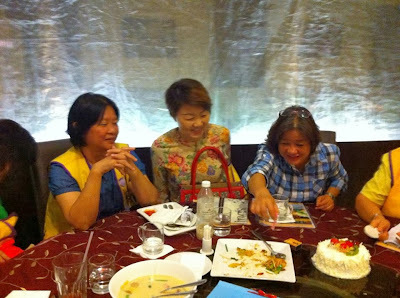 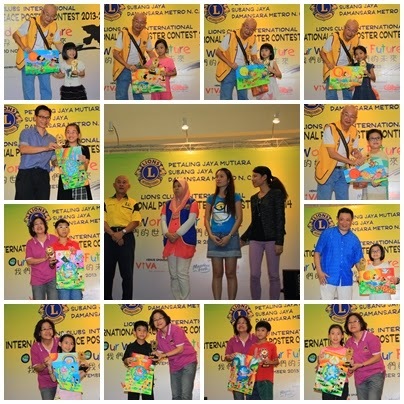 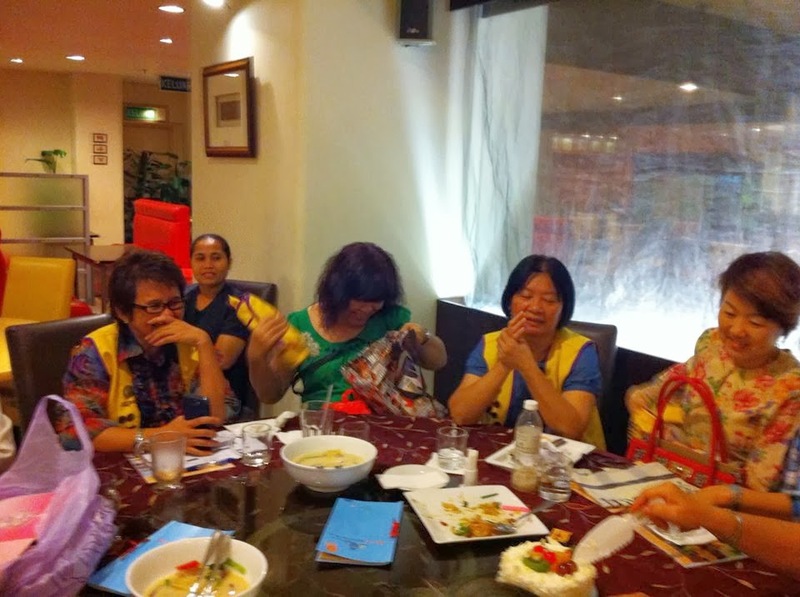 10 November 2013 Peace Poster Contest "Our World, Our Future" held at Viva Home, Jalan Loke Yew, Kuala Lumpur was jointly organised by LC Petaling Jaya Mutiara, LC Damansara Metro & LC Subang Jaya.